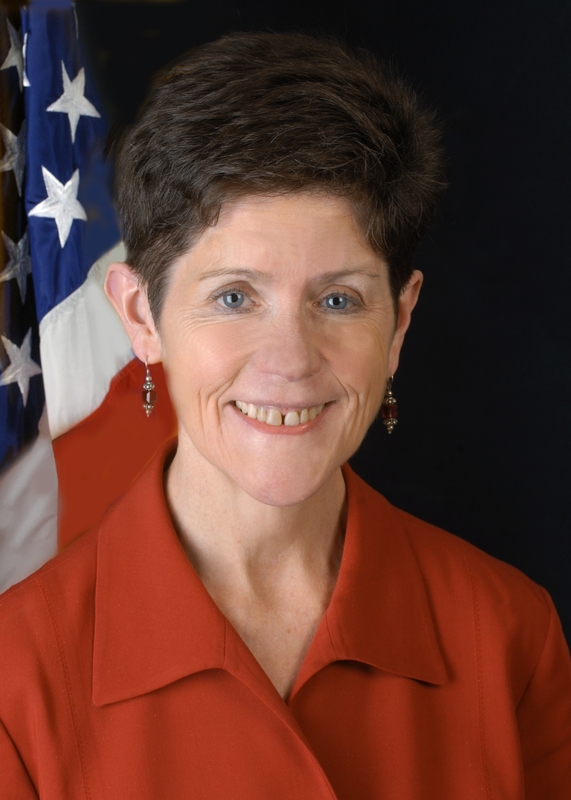 Carolyn M. Clancy, M.D., was appointed Director of the Agency for Healthcare Research and Quality (AHRQ) on February 5, 2003, and reappointed on October 9, 2009. Prior to her appointment, Dr. Clancy was Director of AHRQ's Center for Outcomes and Effectiveness Research. Dr. Clancy, a general internist and health services researcher, is a graduate of Boston College and the University of Massachusetts Medical School. Following clinical training in internal medicine, Dr. Clancy was a Henry J. Kaiser Family Foundation Fellow at the University of Pennsylvania. Before joining AHRQ in 1990, she was also an assistant professor in the Department of Internal Medicine at the Medical College of Virginia. Dr. Clancy holds an academic appointment at the George Washington University School of Medicine (Clinical Associate Professor, Department of Medicine) and serves as Senior Associate Editor for the journal Health Services Research. She serves on multiple editorial boards, including Annals of Internal Medicine, Annals of Family Medicine, American Journal of Medical Quality, and Medical Care Research and Review. Dr. Clancy is a member of the Institute of Medicine and was elected a Master of the American College of Physicians in 2004. In 2009, she was awarded the William B. Graham Prize for Health Services Research. Dr. Clancy's major research interests include improving health care quality and patient safety and reducing disparities in care associated with patients' race, ethnicity, gender, income, and education. As Director of AHRQ, she launched the first annual report to Congress on health care disparities and health care quality. Dr. Clancy lives in the Maryland suburbs of Washington, DC, with her husband, Bill. She enjoys jogging, movies, and spending time with her extended family, especially her four nieces, who live in Virginia.